About The Roads – DISCOVER. EXPERIENCE. PRESERVE. 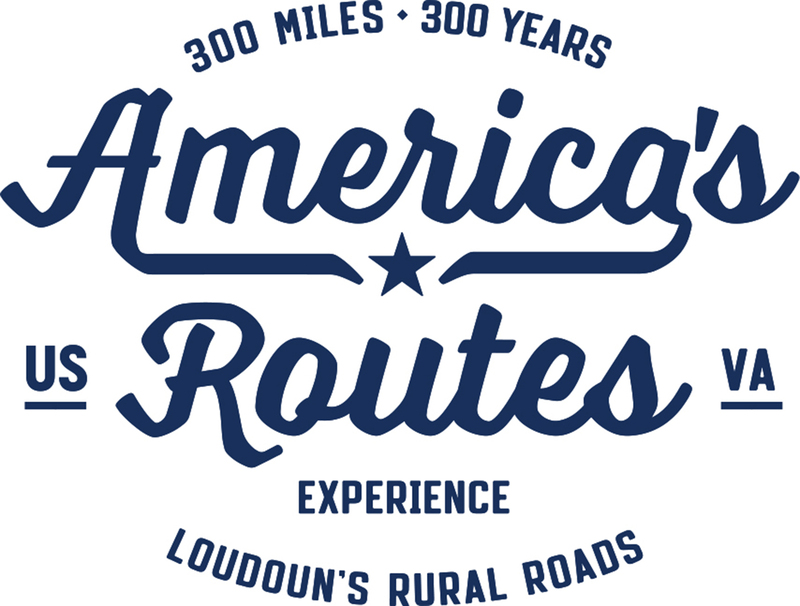 Loudoun County is home to Virginia’s largest network of rural roads. Many of these miles of byways pre-date America, carved out of Virginia’s hilly terrain by early settlers who helped shape our nation and build our prosperous communities. We believe these roads, and the stories they tell, are worth preserving. They tell of pioneers seeking a new life, of terrible wars fought along these roads, of slavery and the struggle for freedom, of the coming of the era of the automobile and now modern commuters living side by side with farmers. They are truly America’s Routes. These old roads provide a unique and beautiful experience to Loudoun’s rural residents and to the thousands of visitors who come to enjoy our spectacular and authentic rural landscape.